Pick the Rossignol Lola Hat when you want to keep your girls toasty warm and happy this winter. 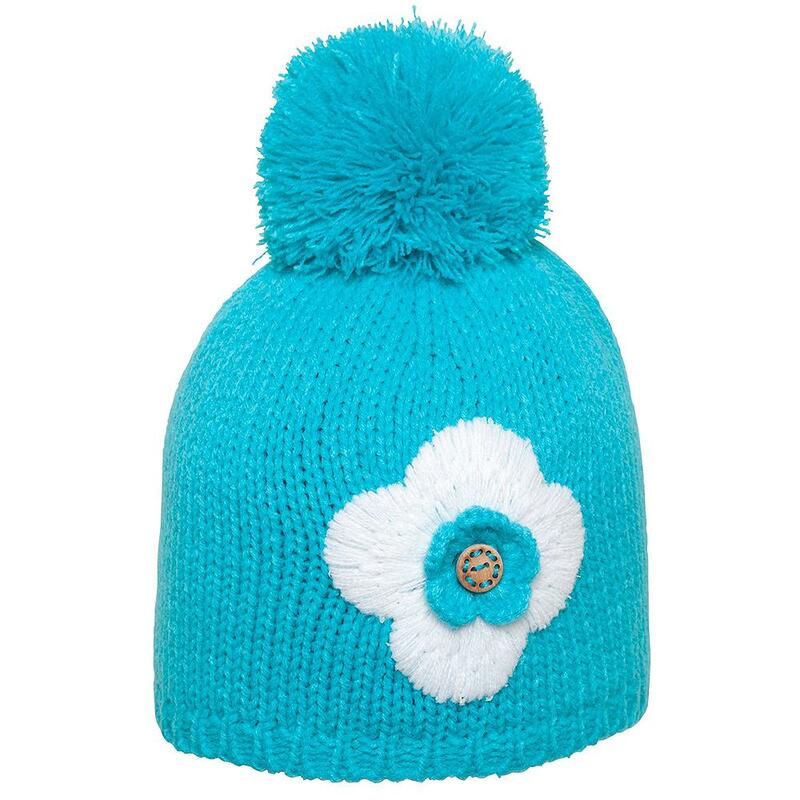 The Lola has a classic knit hat style with a fun pom detail topping everything off. A full polyester fleece lining is exceptionally soft to keep her head warm and comfortable all day. Great colors and style make the Lola a cold-weather favorite year after year.